Seattle-based Method Homes recently announced that they were building this incredible prefab home for Greenbuild 2012 in San Francisco, California. 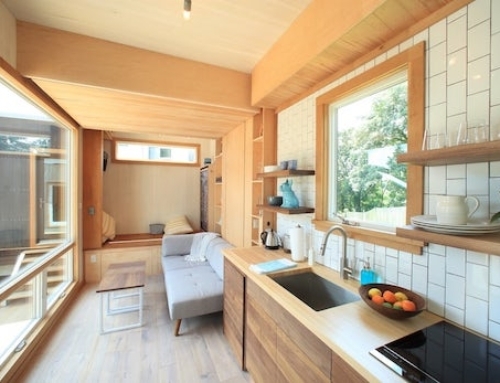 The 722 square-foot modular home will be the only residential structure on display during the event and acts as a prototype for a new series of homes — the Method Paradigm Series — by Method Homes and New York-based Bogue Trondowski Architects. 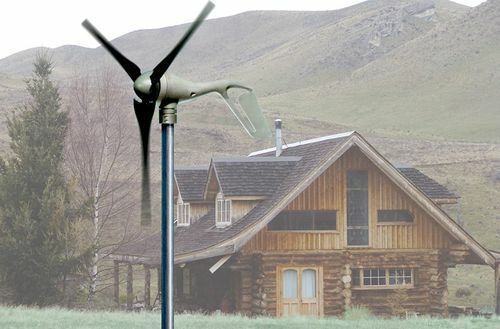 The prototype Paradigm home will target LEED Platinum certification, as well as 6 of 7 petals of the Living Building Challenge and net-zero energy and water, according to Method Homes. 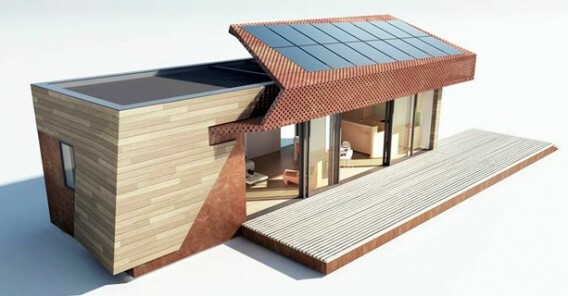 Features of the home include a super-insulated envelope, wooden cladding and decking, rooftop solar, a ductless mini-split HVAC system, HRV ventilation, bamboo floors and cabinets, LED lighting, home automation, rainwater harvesting, a greywater system, and a composting toilet, etc. If you’re in Washington, Method Homes will have an open factory to showcase the Paradigm house before it ships to San Francisco. That will be on Saturday, November 3, 2012, from 1 pm – 5 pm, at 6819 Northgate Way, Ferndale, WA, 98248, after which the prototype will be somewhere on the road or in front of Moscone Center. 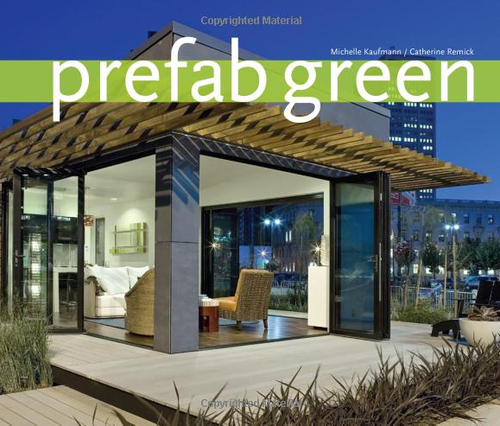 [+] More about the new Paradigm prototype for Greenbuild 2012. Really great post. 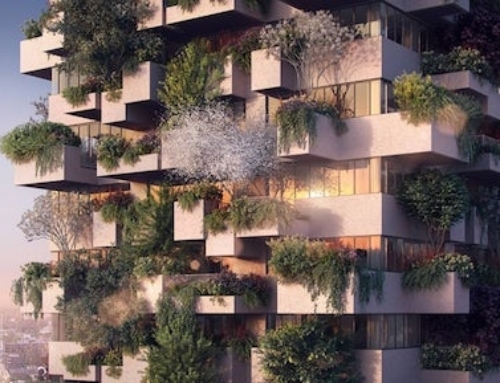 It is interesting to see the innovations in design in the age of green building. Historically, as you are aware, everything was really based on commodity products with less of a focus on environmental impacts or consumption. 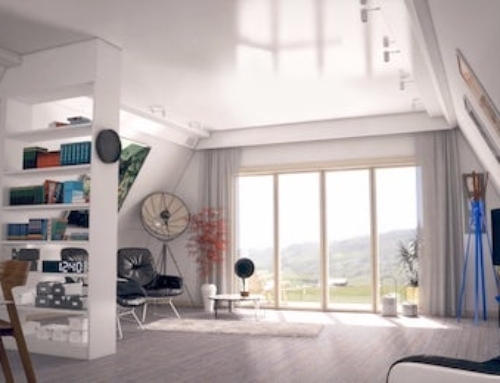 It is encouraging to see that residential builders, outside of the individual, who are focusing on responsible design. 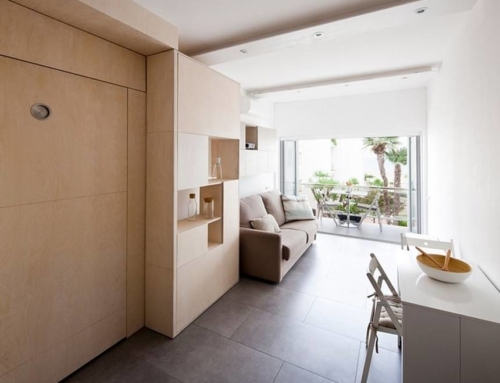 I am intrigued by the advent of more modular design in modern building. 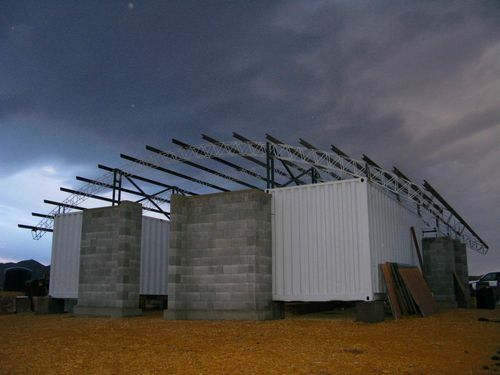 It is becoming more common to see old shipping containers used in building. 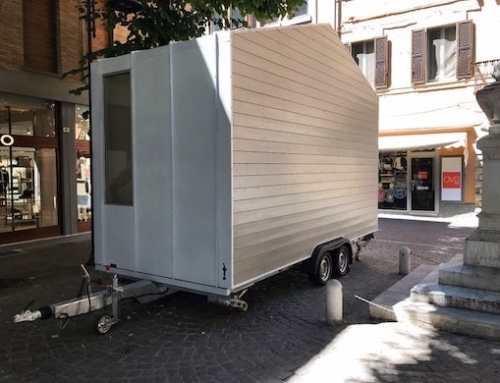 We recently learned that Starbucks of all people were experimenting with the modular design. Thanks for the info going to Ferndale to see it Can’t wait do you know the price??? ?